Retail Savings on Toys, Baby Gear, Body Care and Fashion in the Latest Local Steals & Deals! Before you head out shopping, make sure you check out the coupon offers here for local steals and deals! There's savings available at Toys R Us, Babies R Us, Crabtree & Evelyn and The Limited! It’s going to be a week where you can find savings on just about anything with the offers available in this week’s edition of Local Steals & Deals! There’s coupon offers at Toys R Us and Babies R Us, Crabtree & Evelyn and The Limited. Check out the offers here! Toys R Us and Babies R Us: Looking for a great bargain on toys or baby gear and furniture? Not only do you get to enjoy the savings on clearance items, but you can save even more with this 30% off coupon on your clearance purchase and 20% off coupon on your clearance purchase of gear and infant furniture, including car seats, strollers, high chairs, play yards, bassinets, walkers, bouncers, travel systems, infant swings, entertainers, infant carriers and infant furniture. The coupons expire Feb. 2. Crabtree & Evelyn: It’s a place where you can find natural products, including fragrances and body care products. Enjoy 25% off a regular priced item of body lotion or body cream in full-size with this coupon. With the cold weather, everyone’s in need of skin hydration. The offer expires Jan. 31. The Limited: Ladies, are you looking to ramp up your wardrobe? Find modern suits, business separates, event dresses and casual sportswear for a modern look here and save while you’re at it. Use this special coupon offer to save $50 off $150 purchase, $30 off a $100 purchase, and $15 off a $30 purchase. The coupon expires Feb. 2. Have fun shopping with these savings! Come back each week for updates on new sales, deals as well as coupon offers available on Long Island that will help keep more money in your wallet. Also, if you know of any great deals on Long Island you want to share, please let us know. What are the Age requirements for Body Piercing ??? 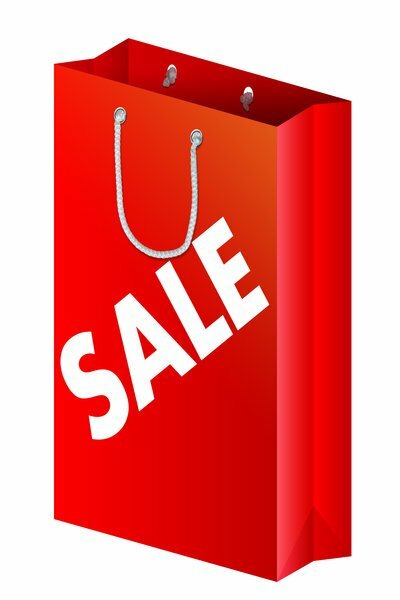 Subject: LongIsland.com - Your Name sent you Article details of "Retail Savings on Toys, Baby Gear, Body Care and Fashion in the Latest Local Steals & Deals!"